I posted elsewhere but I guess this is the place for introductions. My name is Steve and I live in Newport Beach, CA. USA. 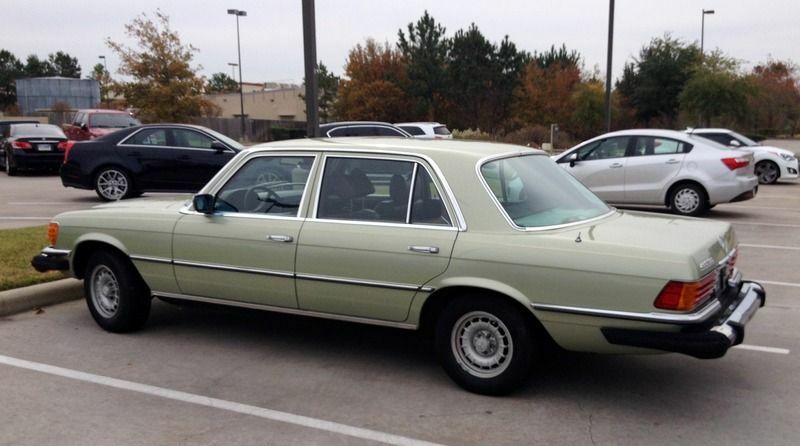 I have been looking around for some time for "the right" 450 SEL to add to my garage. 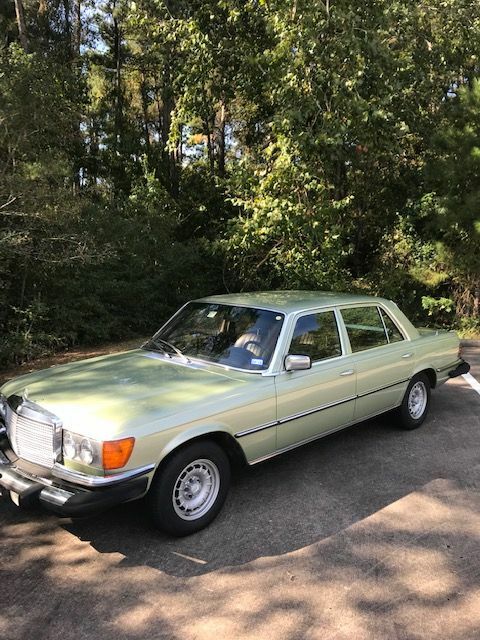 I thought I found it in a 1978 450 SEL I bought in Houston Texas from the heir of the car's original owner; Silver Green metallic over a tobacco brown leather interior with 106,400 original miles, no accidents, no rust, original paint / leather and most of its maintenance records. While road-tripping the '78 back from Houston to Newport Beach, CA. 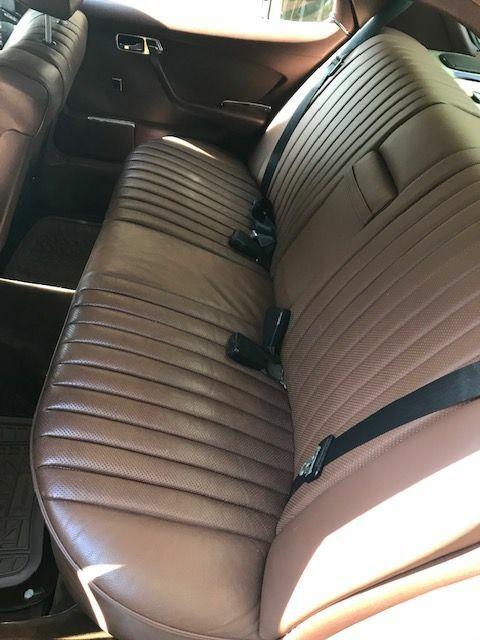 (1622 mi) with no problems or issues what so ever, I found my unicorn W116; a 1980 anthracite grey over bamboo tan leather ONE OWNER 450 SEL with all books / papers etc including the original Factory invoice, dealer sales contract and all maintenance records. The car is almost mint! 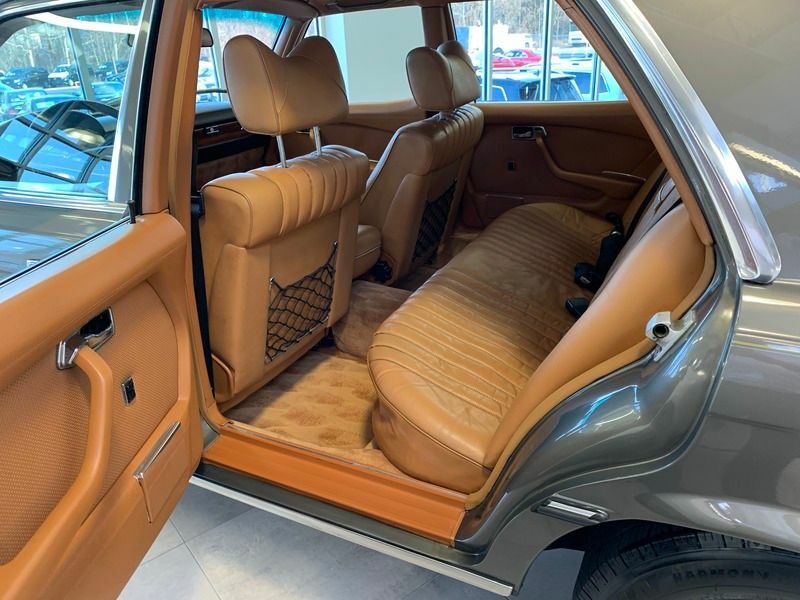 I always knew Silver Green Metallic was available with Tobacco interior.......but I never thought anyone would ever be brave enough to order that color combination. Well, someone was! haha Congratulations on your purchases! Keep up with mechanical and cosmetic maintenance, keep them out of the rain, don't spray them with a water hose, and you'll have many many many years of enjoyment. I was told by the original owner's nephew (heir) that the car was a custom order with Euro delivery. I am just curious, why is bravery needed to order silver green metallic over tobacco brown? Why no rain or water hose? 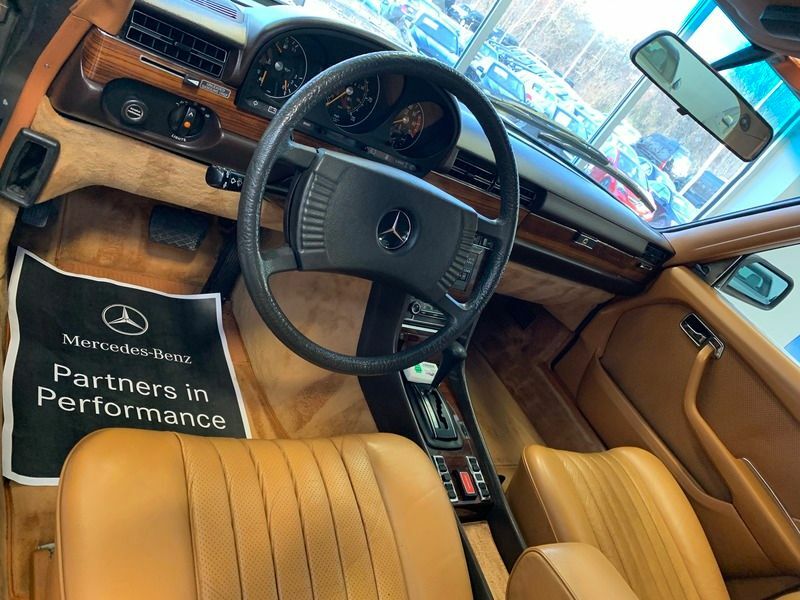 With blue on blue interior almost being the "original color" for w116, and the vast array of alternative options available, your color combi is an unlikely one, certainly an acquired taste. First I ever saw. Is it pretty? If you think so, that s all that matters. I like parchment and bambus interiors, don't like the blue on blue, nor the Karo's, nor the black, nor the reds. Ask anyone else and you'll get another preference. But, I'd rather have a red car that drives, then a parchment car parked for 5 years.-like mine. why is bravery needed to order silver green metallic over chocolate brown? I mean who in their right mind would order Icon Gold over Moss Green, right? Well, someone did, and I have approved of their choice 40 years later. The green + brown combo looks pretty good! With the factory "rust proofing", which is somewhere between a bad-joke and and non-existent, they don't take to humidity to well. Ask anyone in Ireland or the UK... But topped-up properly with modern preservation materials, especially in the hollow sections, neither rain or hose water will be relevant with some due care. I always blow-dry my cars with compressed air after washing to get moisture out of the various nooks and crannies. 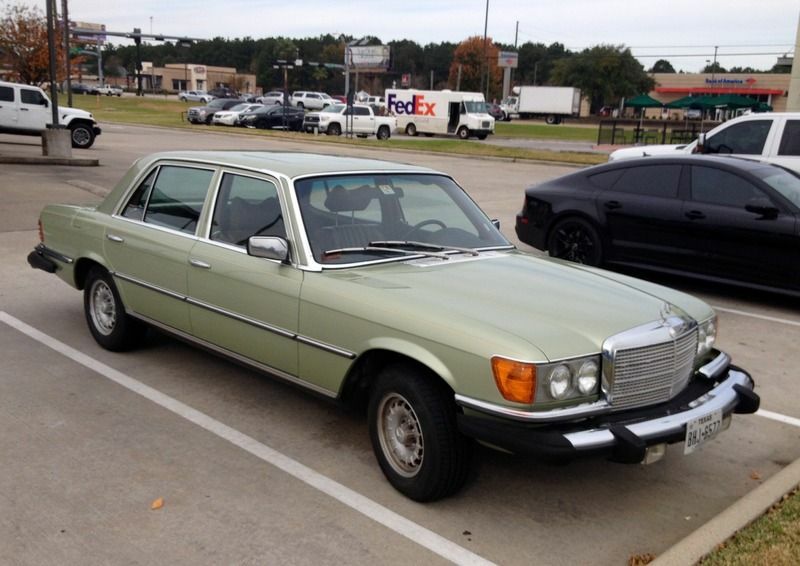 Luckily, the Silver green 78 lived in Houston, Texas, A relatively dry climate and was garaged all its life. The anthracite 1980 lived in Oyster Bay NY and was never driven in bad weather / winters and was in a climate heated garage all its life. Neither car has any rust on body or undercarriage and now, in my care they both live in garages in Southern California. Everyone else has answered your questions to my commentary, so I won't answer again. What they say is true, and can be taken with 100% accuracy. And maybe brave was the wrong choice of word to use. As Lucas said, it was a different era, people were far more lax, and car manufacturers were also far more lax on the amount of colors they offered. Don't get me wrong, the green and brown complement one another quite well, and as Stan said, it's more of an unlikely color combination than anything. 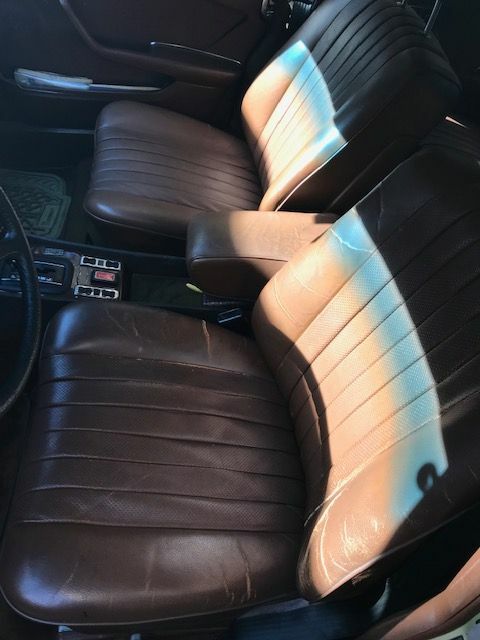 I watched the videos and few others he has out.. checked the 1978 and there was no rust in the areas he highlighted in his videos... and I had my shop check and there was no rust reported under the fuse box... Waiting for delivery of the grey 1980 on Tuesday to check it out more closely. Thanks for the links and advice !!!! 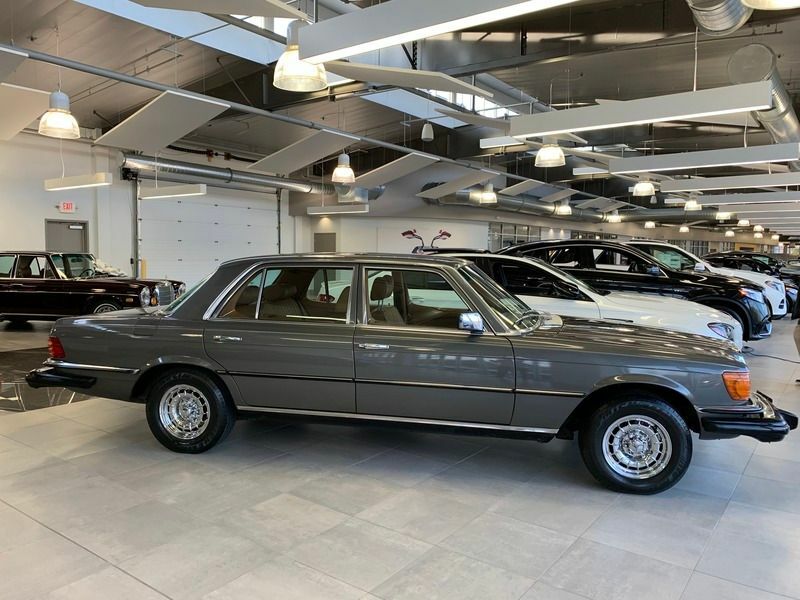 Hi Steve and welcome, I see the addiction of the W116 hit you fast and what a couple of beauties you have there. The gray is perfect in my eyes, top condition and many decades of fun motoring ahead. Thanks. 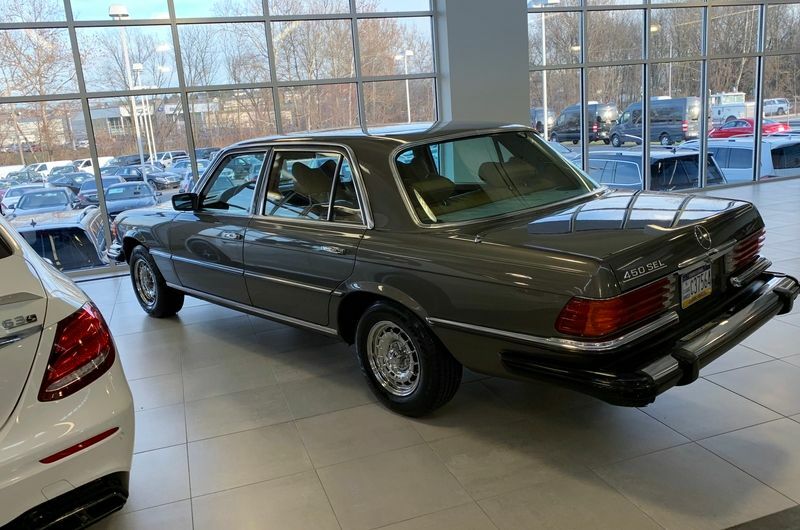 I have been addicted to the W116 since my mid teen years when I lusted after them from the first time I saw one, never thinking I could ever afford to own one. No Corvettes or Trans Am's in the dreams of this teenage boy in the late 70's. The gray 1980 will not see a lot of "fun motoring", instead it will be driven "just enough" to keep it healthy. 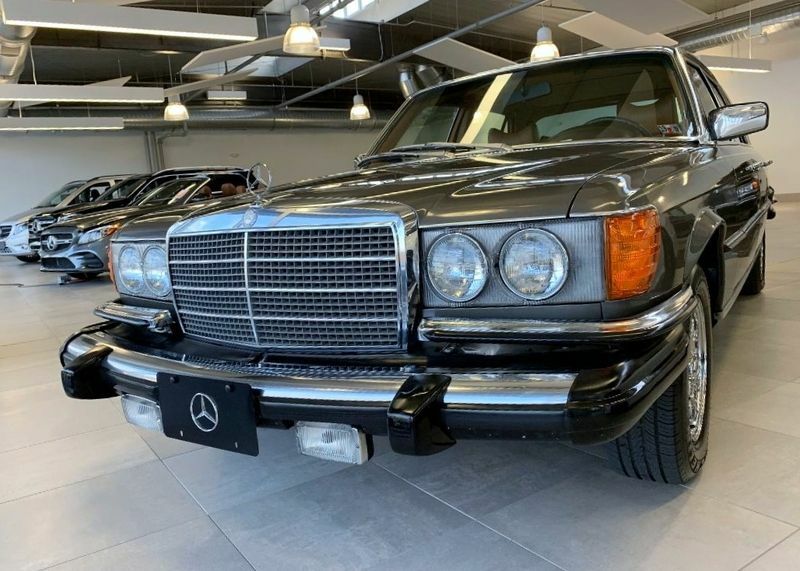 The truth is that I really didn't need two 450 SEL's and the Silver Green I bought two weeks weeks earlier is in very good condition according to my mechanics who are currently fixing a few misc. minor items getting it up to standard for me to be a new "local in town" daily driver, retiring to storage the 1999 BMW 740i I bought new that has filled that role for 20 years. While driving the Silver green car the 1,622 miles back from Houston to Newport Beach (without incident), I found the gray car for sale online while I was sitting in some roadside diner off US 10 somewhere in east Jesus Texas. Given that the car is the last year of manufacture, the extensive documented provenance of the car, its pristine all working / original condition and resounding recommendation on its condition from the service manager of the Mercedes Dealer in Lancaster PA (while waiting for me to arrange transport, they displayed the car in their showroom...) who has been servicing the car recently, I had to have it. The Gray car will go to local coffee car shows once or twice a month parked in the Mercedes section and maybe some Mercedes club events in the area. I doubt it will be driven more than 250 mi / year. I will enjoy owning and preserving this time capsule while it is in my custody. I am happy to have found this website / forum and all the other W116 nuts in it!